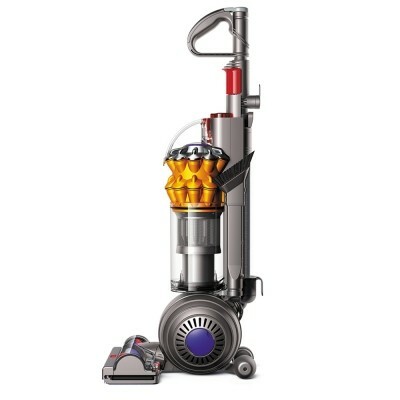 With tools for home and vehicle cleaning tasks. 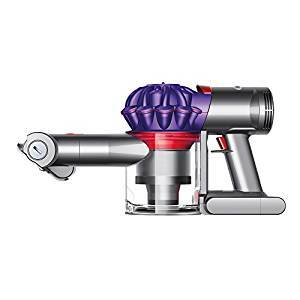 Dyson V7 Car + Boat vacuums provide up to 30 minutes of fade-free suction, capturing fine dust and microscopic particles as small as 0.5 microns. 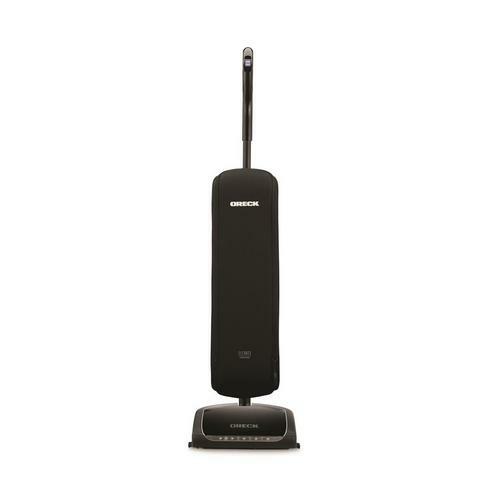 The strongest suction of any other cordless handheld vacuum. All around your vehicle and home.